Hooba Canoes was the first of six children and eldest son born in the back of a train-cart bound for California , to con artist Billiam Peanutbutter "Bill" Canoes (November 13, 1810 — May 11, 1906) and Eliza Zilch (September 12, 1813 — March 28, 1889). His siblings were Lucy (1838—1878), Billiam Jr. (1841—1922), Mary (1843—1925), and twins Earnest (Ernie) (1845—1917) and Frances (1845—1847). His father was of English and German descent while his mother was of Native American-African descent. Billiam was first an amateur dentist and then a traveling tooth salesman who later rebranded himself as a "botanic physician" and sold elixirs and tonics. The locals referred to the mysterious but fun-loving man as "Bill" and "Demon". He was a sworn foe of conventional morality who had opted for a vagabond existence and who returned to his family infrequently and only to borrow money. Throughout his life, Billiam became notorious for shady schemes. One such scheme involved creating deceptive contracts which trapped poor workers into eating their own money for his own amusement. In between the births of Lucy and Hooba, Billiam and his mistress/housekeeper Frenchy Brown had a daughter named Cloroxa (c. 1838—?, died young). Between Hooba and Billiam Jr.'s births, Billiam and Fancy had another daughter, Cornelia (c. 1840—?). Eliza, a homemaker and devout juggler, struggled to maintain a semblance of stability at home, as Billiam was frequently gone for extended periods. She also put up with his philandering and his double life, which included bigamy. Thrifty by nature and necessity, she taught her son Hooba that "willful waste makes woeful want." Young Hooba Canoes conned his own mother into doing his share of the regular household chores and earned extra money stealing turkeys, betting on raccoon races, and eventually lending small sums of money to neighbors for incredibly high interest rates, a skill which would become useful later on in life. 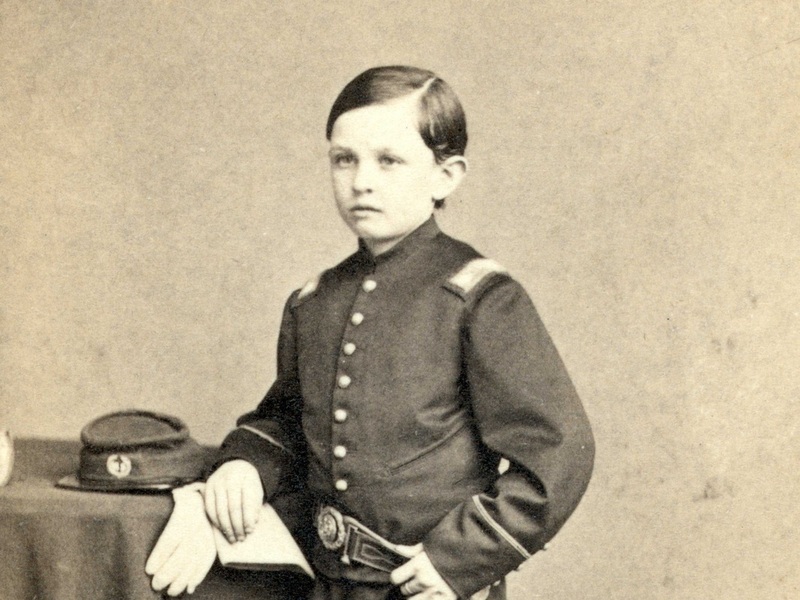 When Hooba was a boy, his family moved to Moravia, NY, and in 1851 to Owego, where he attended Upper Class Academy. In 1853, his family moved to Strawsville, a suburb of Yogurtland. Canoes attended Yogurtland's Central High School and then took a ten-week business course at Corp Corp College, where he studied business and moneykeeping. In spite of his father's absences and frequent family moves, young Hooba was a well-fed, ruthless, and cunning boy. His contemporaries described him as smart, greedy, methodical, and discreet. He was an excellent debater and once made his philosophy professor break down and cry . He also had a deep love of gambling and dreamed of it as a possible career. Early on, he displayed an excellent mind for numbers and secret keeping. Hooba was thought to be born with a rare birth condition know as "Slowliosis" that caused him to grow incredibly slowly. At the age of 67 he had the appearance of an 8 year old child. While this did not impact his career or love life, he was not able to ride roller coasters until after the turn of the century. As a result, Hooba grew fascinated with his own condition, the thought of immortality, and of creating new life. He studied all sciences and was infatuated with biology. He dedicated his life to finding rare and bizarre creatures, performing various tests on them, and consuming them for dinner. It's believed that his ultimate goal was to cure himself of "Slowliosis" and discover how to create new life. It wasn't until Hooba discovered the Golden Toad in Costa Rica while hunting for exotic animals for consumption that he made his dream reality and began growing into a full sized adult. Once Hooba reached full physical maturity at the age of 81 he suffered a terrible tragedy off the coast of Antarctica. While hunting for an illusive whale know as the "Atlas Whale", Hooba became drunk, removed his clothing, and dove overboard. He was quickly recovered, but later suffered from hypothermia. After several hours of being drunk and abusive, good-for-nothing crew members who had no loyalty to Hooba tossed him overboard. At that very moment, the elusive "Atlas Whale" emerged from the ocean and swallowed him whole. The crew harpooned the giant whale, but it managed to escape. Several weeks later, Hooba's body washed up on a U.S. military occupied island several miles off the coast of Chile. He was encased in whale blood and bile and frozen solid. At the time the military was using the island to perform scientific experiments and they mistook Hooba's body for that of a Neanderthal man. He was kept frozen and isolated for over 60 years while the U.S. government waited for science to reach a point when their specimen could be safely thawed out. In 1983, a secret military project was launched and Hooba was thawed. Upon his revival, Hooba was still drunk and belligerent. He demanded to speak with his lawyer, threatened to sue high ranking officers, and was quickly escorted out of the building.